Let Tootsie's homemade dishes be a part of your next event. Let us add a homemade touch to your events with our custom catering. 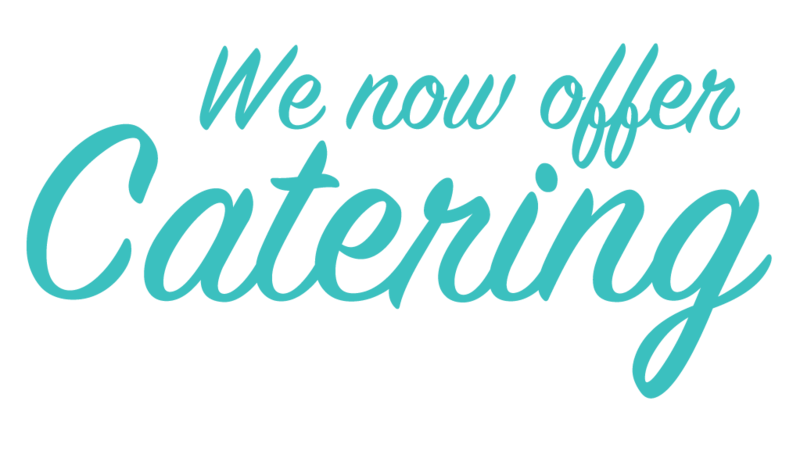 A full Catering Menu coming soon! Call us today to schedule your events!